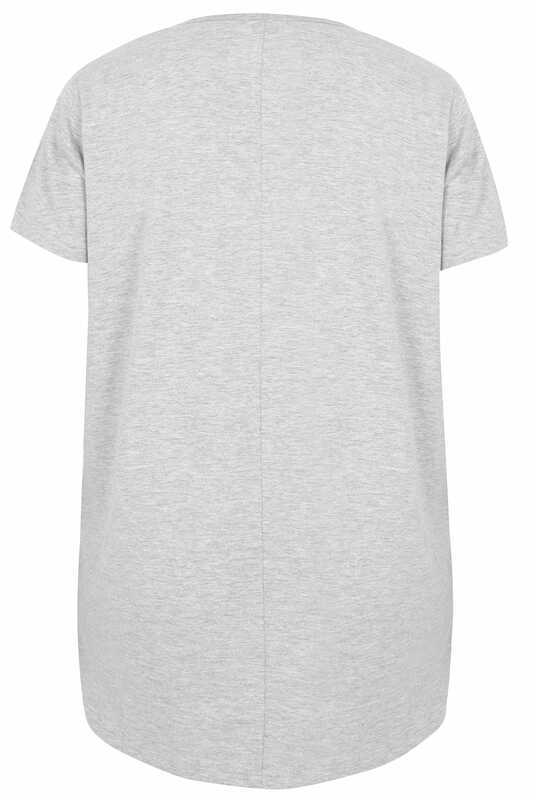 This comfortable novelty pyjama top will refresh your nightwear collection. 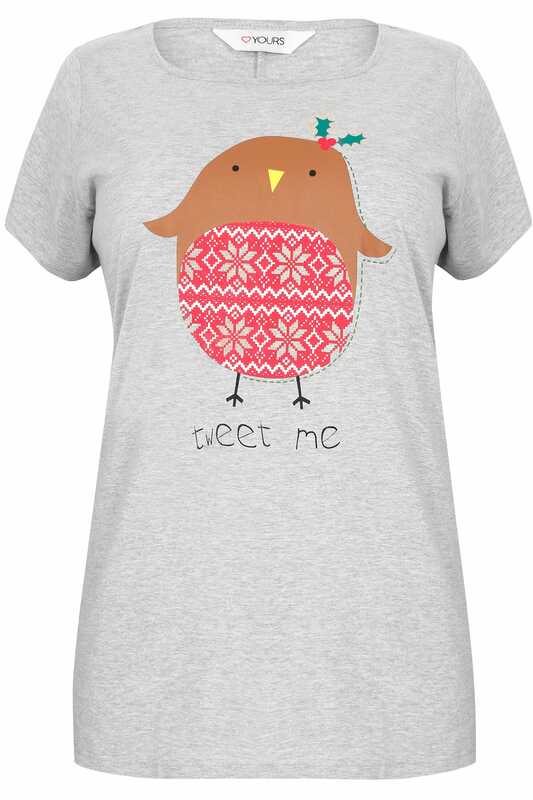 Featuring a playful Robin bird print with a 'Tweet me' slogan, the top offers a jersey finish with short sleeves and a crew neckline. We love its cute novelty design!